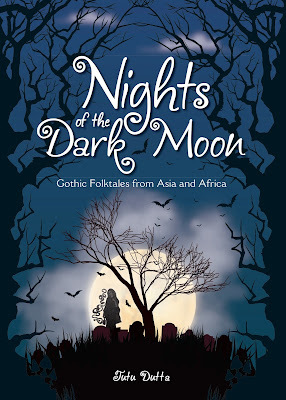 I'm thrilled to announce the publication of my 9th book: Nights of the Dark Moon, published by Marshall Cavendish Editions. 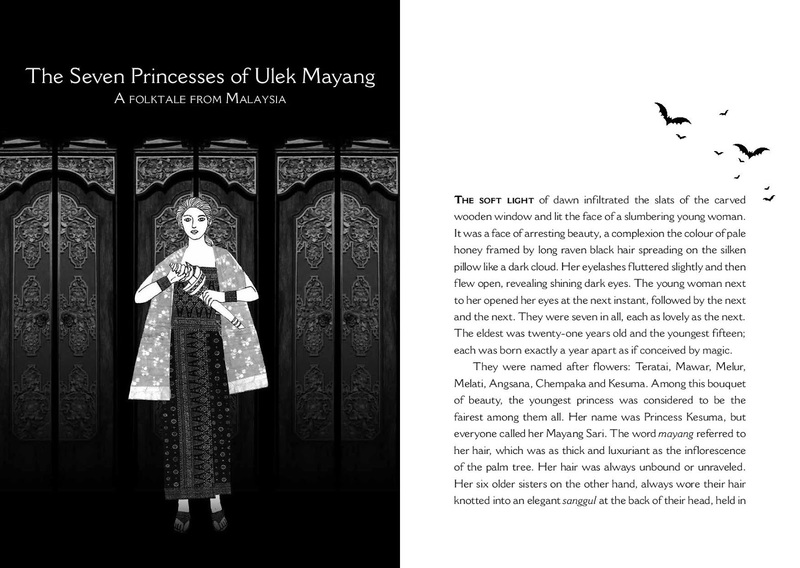 Edited by She-Reen Wong (Editor) and designed by Bernard Go (Creative Manager), who also designed the cover and digitally put together the illustrations. The Associate Publisher involved in the project was Lee Mei Lin. Photographic elements incorporated into the back cover and some of the illustrations were used with the kind permission of an old friend from Universiti Putra Malaysia, Chee Keong Choy, a passionate traveller, photographer and foodie, who divides his time between Portland, Oregon; Bali, Indonesia and Kuala Lumpur, Malaysia. 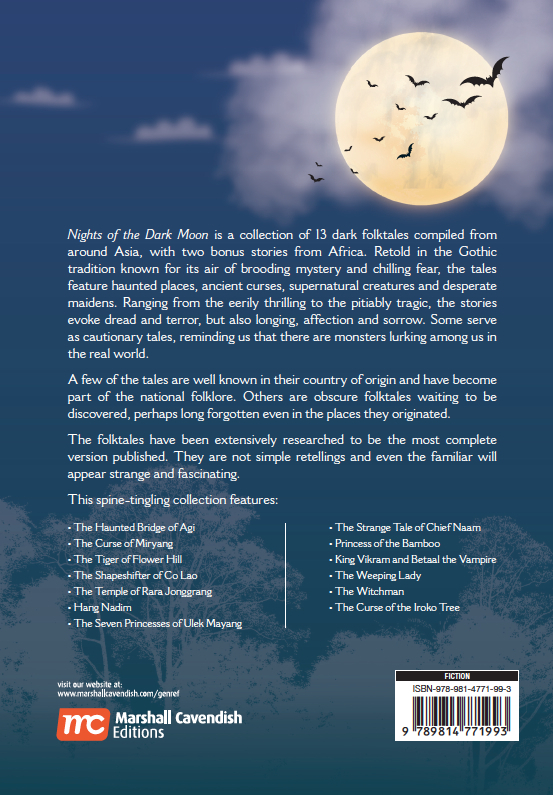 Nights of the Dark Moon took a really long time to see the light of day - the first story to be written was probably King Vikram and Betaal the Vampire (classic folktale from India) in 2005 and the last to be written was The Strange Tale of Chief Naam (an obscure shocker from Negeri Sembilan,) in 2015. 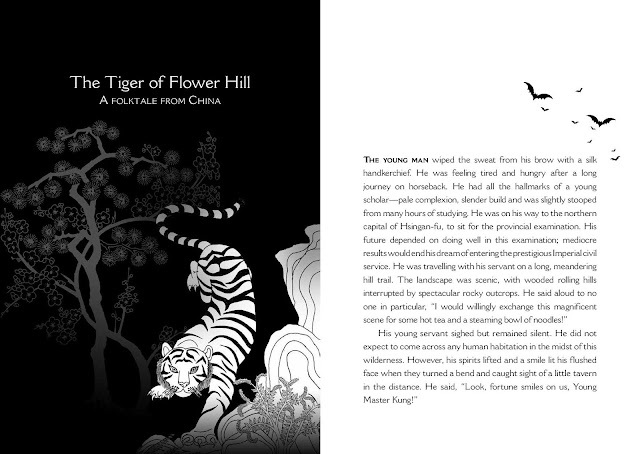 It went through many rejections - first by Marshall Cavendish Malaysia in 2011, then Jacaranda Literary agency, Hachette India (they were interested at first), MPH Publishing, Oyez!Books (almost gave me a contract but a disagreement over the illustrator blew it - reminder to self, don't argue with the publisher) and Scholastic Asia (through Daphne Lee). Linda Tan Lingard from Oyez was still interested in the manuscript and passed a copy to Raman from SilverfishBooks. However, they took too long to reply, by then the contract with Marshall Cavendish Asia had already been signed. 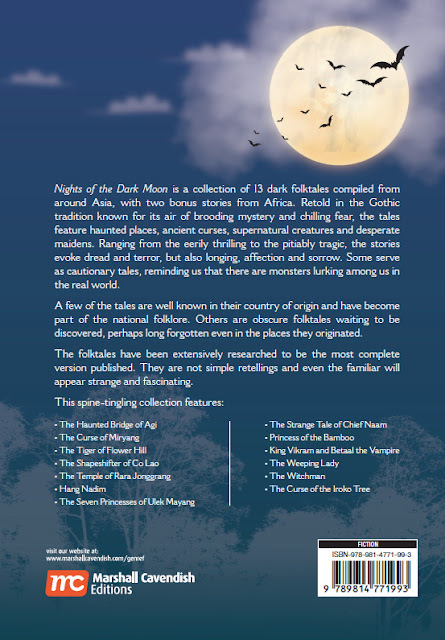 I was back to square one as Marshall-Cavendish was my first publisher, they were the people who published Timeless Tales of Malaysia. 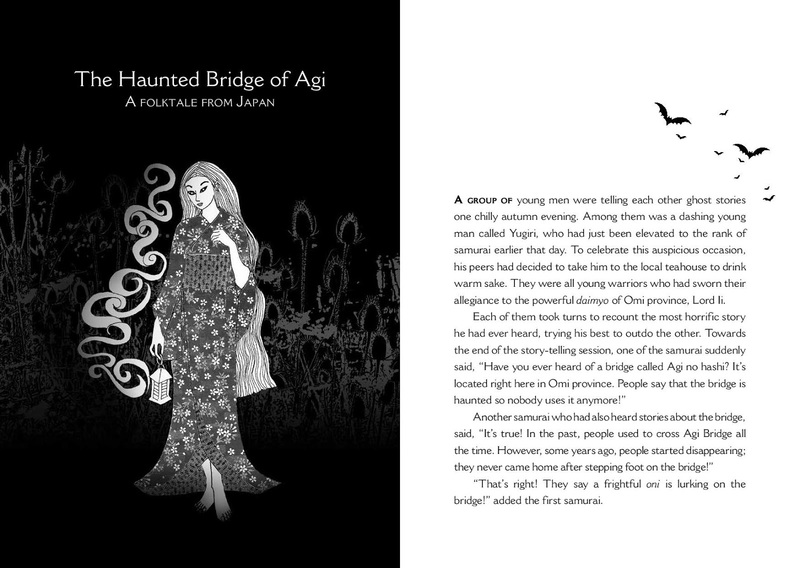 Many thanks to Christine Chong and Manjula Aryadura for this. The Curse of Miryang was one of the most difficult story to write in the collection. 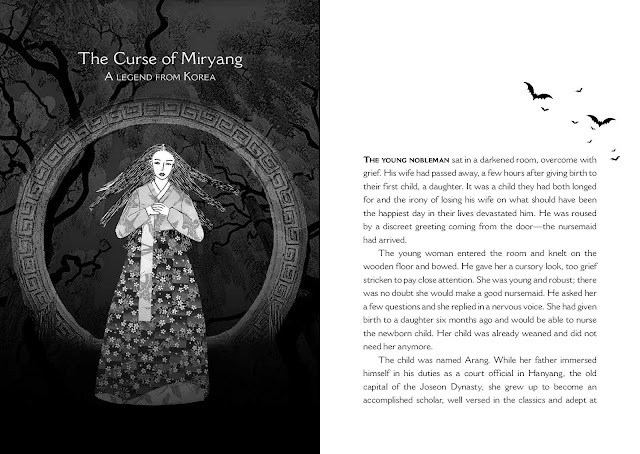 The story went through several revisions through the years as I uncovered more facts about this Korean legend, mainly from Internet sources. 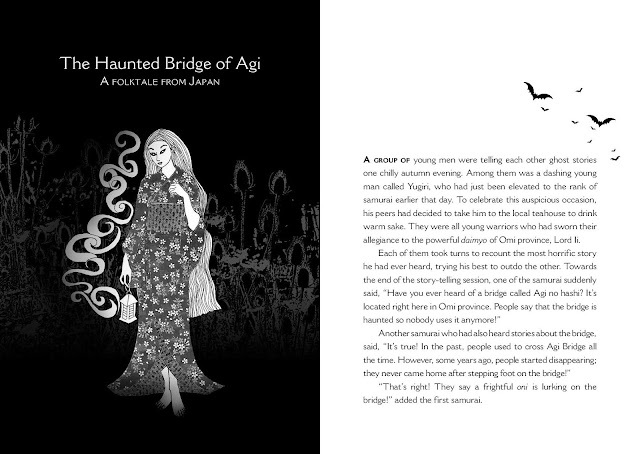 Even the illustration was fraught with difficulties and went through a several revisions. The final image appeared somewhat stiff but it was the best I could do, short of tearing the whole thing up (which happened a few times) and starting all over again. 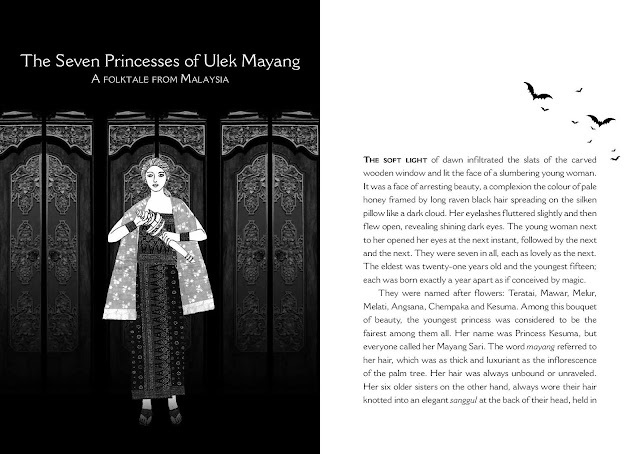 The Seven Princesses of Ulek Mayang - the story was inspired by the song, Ulek Mayang, from the East Coast of Peninsular Malaysia (I've blogged about this before - The Mystery of Ulek Mayang) and based loosely on a story I read on the Internet.